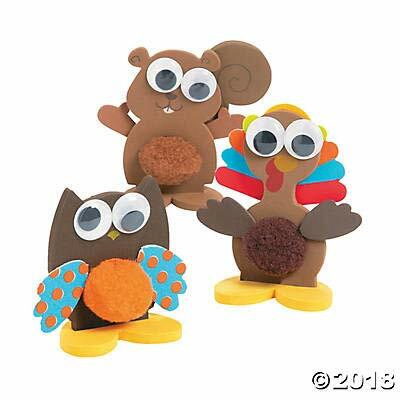 If you work with young children, you may find yourself needing a quick fall craft! It’s fun to use a variety of materials and let the little ones get really creative, but sometimes you are limited on time and just need a fun activity that has all the pieces ready to go. Where do you fall in list? These are just a few to get you started! If you are in a hurry, grab a quick craft and let your kids have at it! Find these and more here! Check out these craft ideas as well! Have fun and enjoy your fall crafting days!